View cart “Antonyuk, Valeriy: Festive Dance, for Guitar Quartet” has been added to your cart. 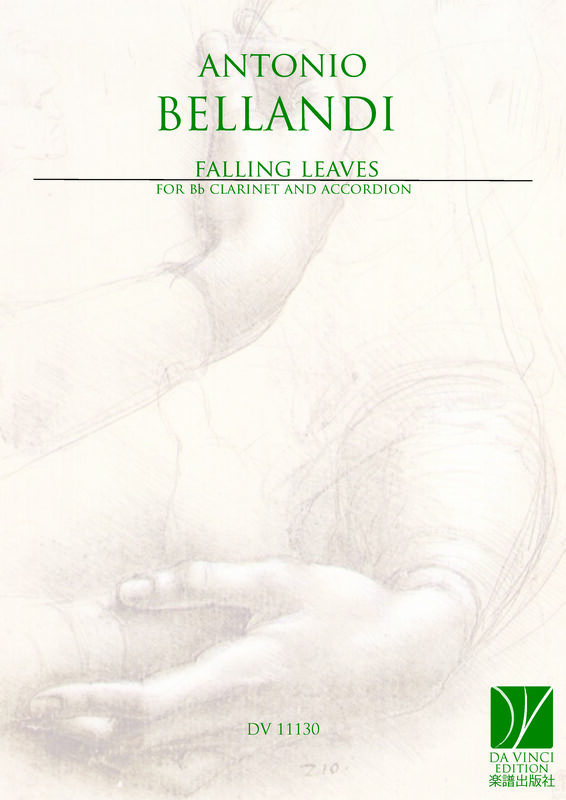 Antonio Bellandi: Graduated in Composition, with honors and praise in Conservatory “G. Puccini” of La Spezia, under the guidance of M° Andrea Nicoli. He received also the two-year specialization in composition in the same Conservatory with honors. Graduated in Piano at the Musical Institute “L. Boccherini” of Lucca, under the guidance of Prof. Clara Cesa. Graduated in History of Modern and Contemporary Music, with honors and praise, in University of Florence, under the guidance of Prof. Franco Piperno. His catalogue of compositions includes symphonic pieces, chamber music, vocal music (sacred and secular), electronic. His compositions have been performed in Italy, Czech Republic, Germany, Republic of Macedonia, Azerbaijan. Selected by M° Giorgio Battistelli he attended the Masterclass for Composers, held by Klangforum Wien , during the Festival of Contemporary Music of the 51st Biennale of Venice. Selected composer by Ostava days 2009 Institute (Czech Rep.). In 2011 with his composition “La leggenda del nocciòlo e del caprifoglio”, for Chamber orchestra and actor, he won the “Premio Nazionale delle Arti 2011” (Italian Ministry of University and Research). This prize is given to the most talented Italian artists. Played in several important music festivals (Ostrava Days, Festival Chitarristico Internazionale di Lagonegro, Intersonanzen 2016 and others) He wrote for Sergio Sorrentino, Michele Bianchini, Fabio Sammarco, Antonino YekNur Siringo, Duccio Ceccanti, Ethymos Ensemble, ConTempora Ensemble of Skopje, Nyky Ensemble, Exclusive Saxophone Quartet.